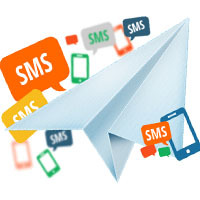 We are a provider of quality Global SMS Routing Services.We cover over 700 networks all over the world.Quick and highly reliable delivery for SMS.Real-time online delivery reports via SMPP.Unlimited Validity of SMS Credits.No hidden, monthly, or setup costs.Competitive pricing & volume discounts. 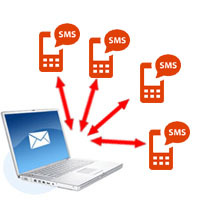 Quick and highly reliable delivery for SMS. Real-time online delivery reports via SMPP. Unlimited Validity of SMS Credits.No hidden, monthly, or setup costs.Competitive pricing & volume discounts. Manage your frequently messaged database of names and their mobile phone numbers for quick access. Use our message history to find out how many messages you have sent, to whom, and when. Never forget someone's birthday! Use this feature to schedule recurring SMS messages to a set of recipients. Reach within seconds. Easily schedule & regional language msg. 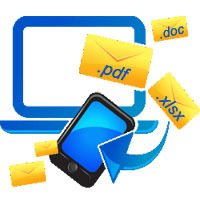 Insert File as attachment, such as pfd, excel, document etc. 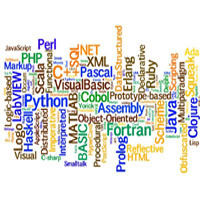 Easily integrate any application and start sending SMS in minutes. 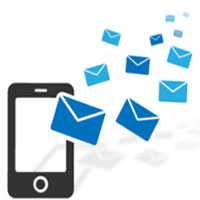 Set auto responses to incoming SMS messages from customers via SMS and email. 9:00 A.M to 9:00 P.M.